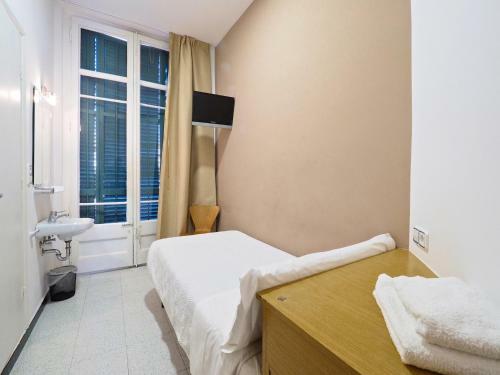 Situated 150 metres from Paral•lel Metro Station, Pensión Peiró offers bright rooms with free Wi-Fi and flat-screen TV. 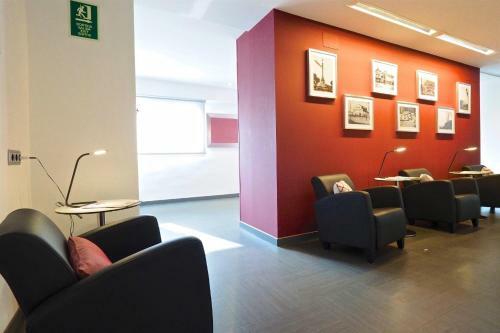 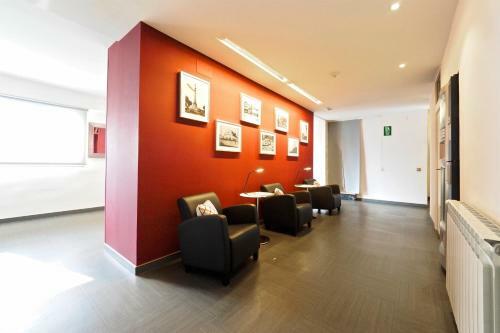 The spacious lobby includes vending machines and a 24-hour reception with information about Barcelona. 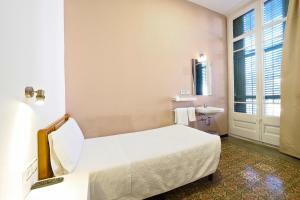 Pensión Peiró is situated just a 10-minute walk from Barcelona Port and the famous Las Ramblas Boulevard. 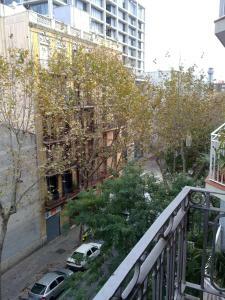 The surrounding streets are full of small bars and cafés. 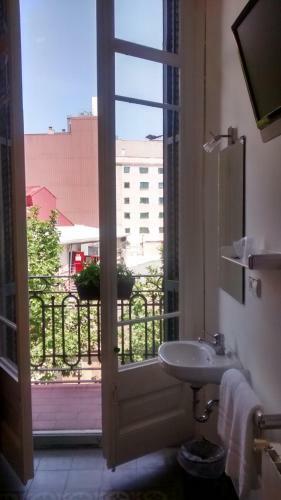 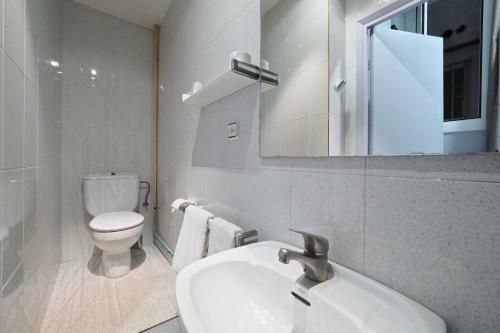 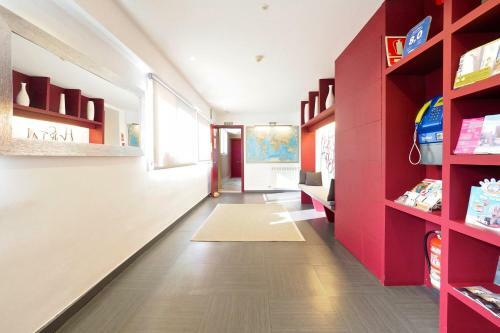 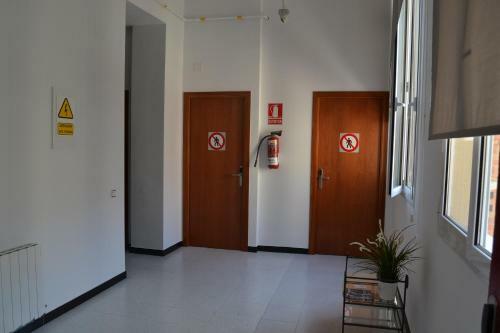 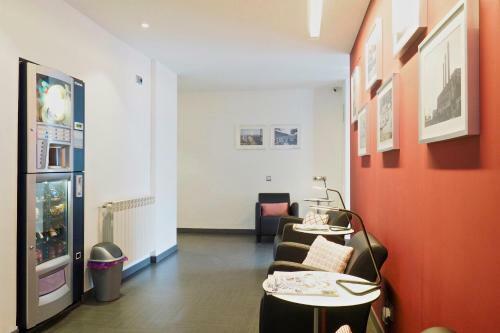 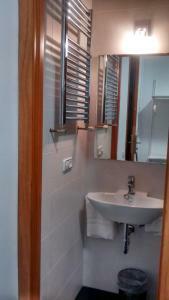 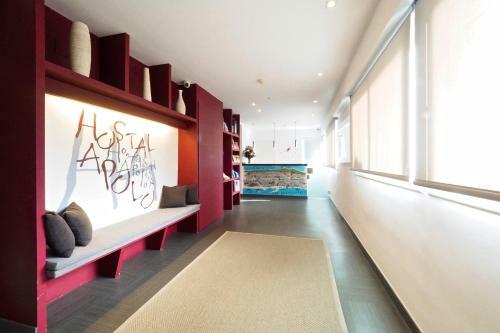 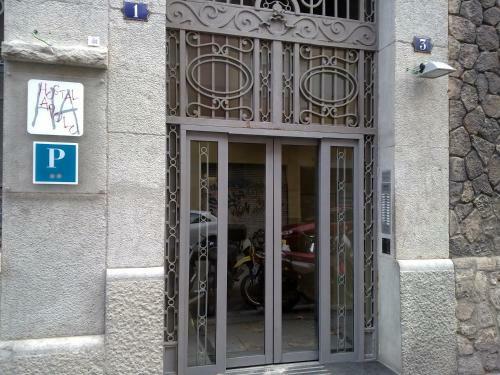 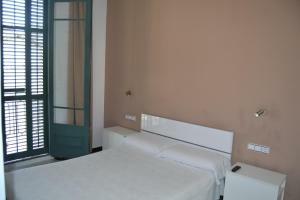 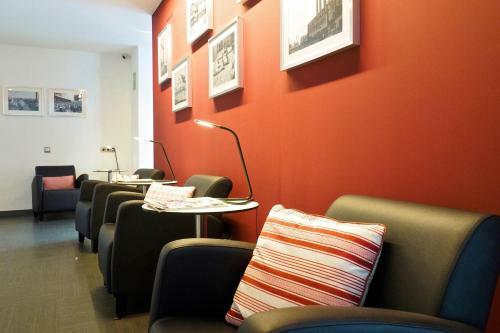 Nearby Paral•lel Station offers direct Metro links to Plaça Catalunya and Las Ramblas. 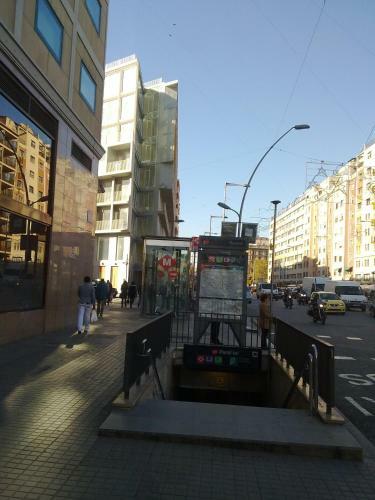 There is also a funicular train service to Montjuïc Mountain, where you can enjoy panoramic city views. The Pensión’s rooms have simple décor and tiled floors. All include central heating, and some have a balcony overlooking the street. 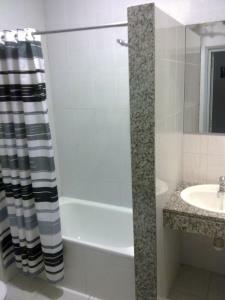 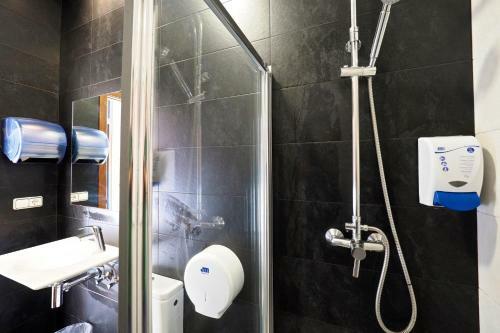 Most rooms have shared bathroom facilities, and basic toiletries are provided. 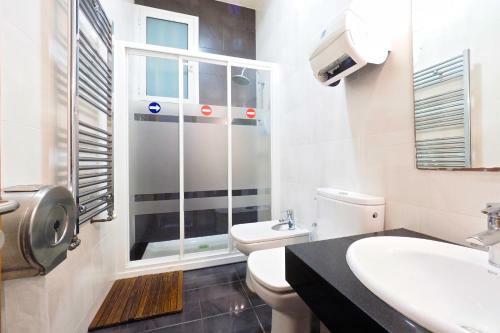 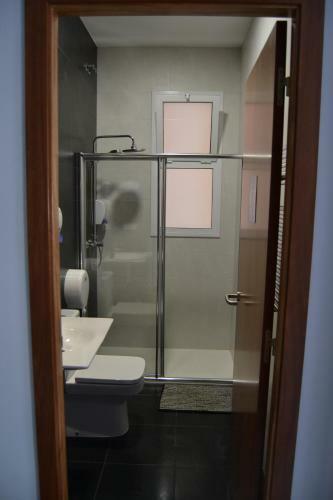 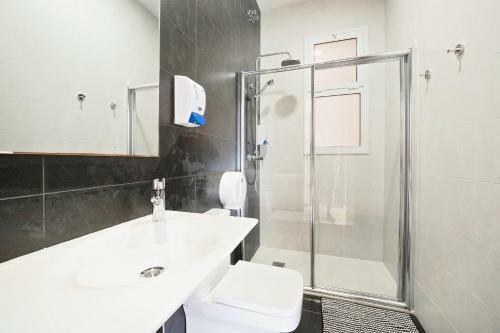 This simple, heated room includes a flat-screen TV and a private bathroom with a bath or shower. It has a window which faces onto a quiet internal courtyard. 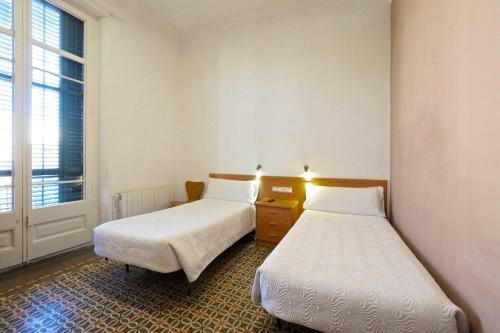 It is not possible to put an extra bed in this room type. 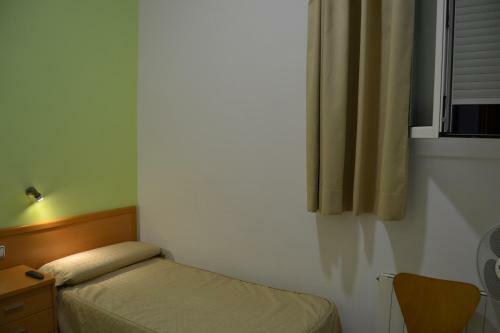 Rate: € 30.00 ... € 43.00; select dates below to get current rates. 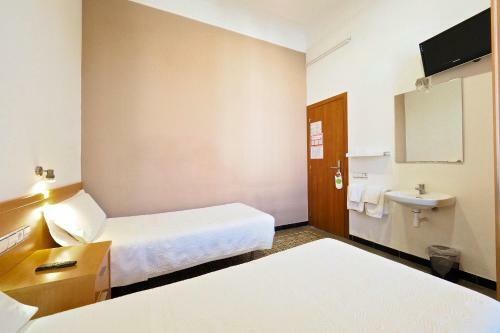 This simple, heated room includes free Wi-Fi and a flat-screen TV. 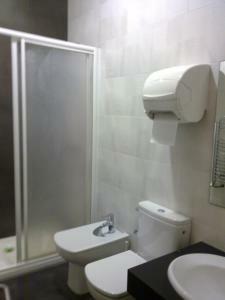 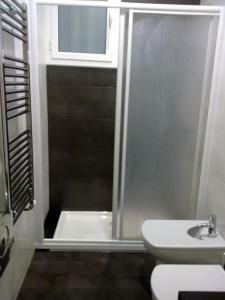 It offers access to shared bathroom facilities. 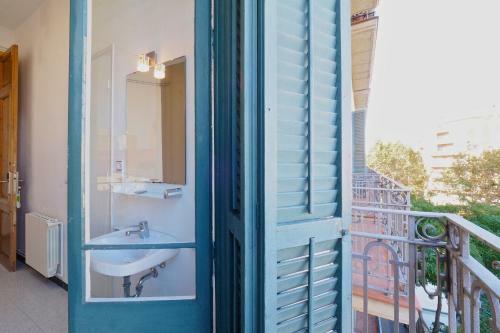 Some single rooms also have a private balcony. It is not possible to put an extra bed in this room type. This simple, heated room includes free Wi-Fi, a balcony and a flat-screen TV. 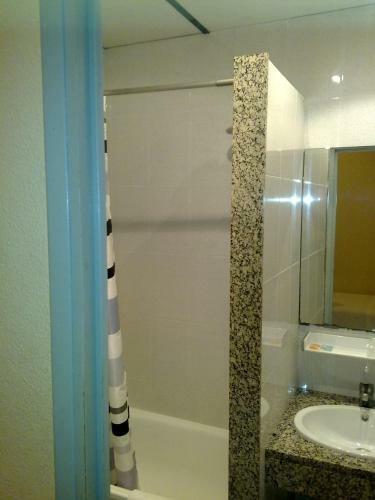 It offers access to shared bathroom facilities. 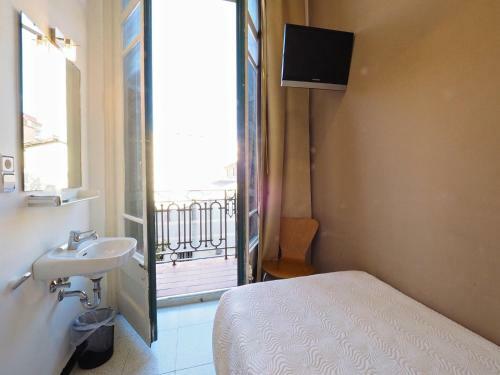 Rate: € 45.00 ... € 58.00; select dates below to get current rates. 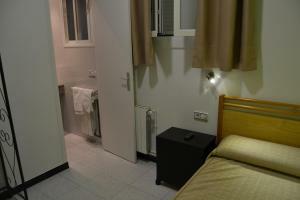 Rate: € 45.00 ... € 55.00; select dates below to get current rates.